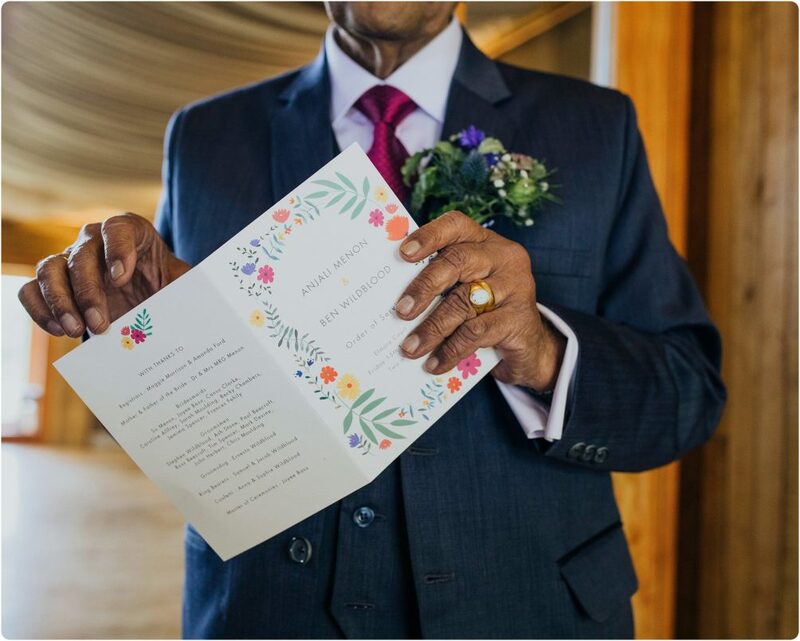 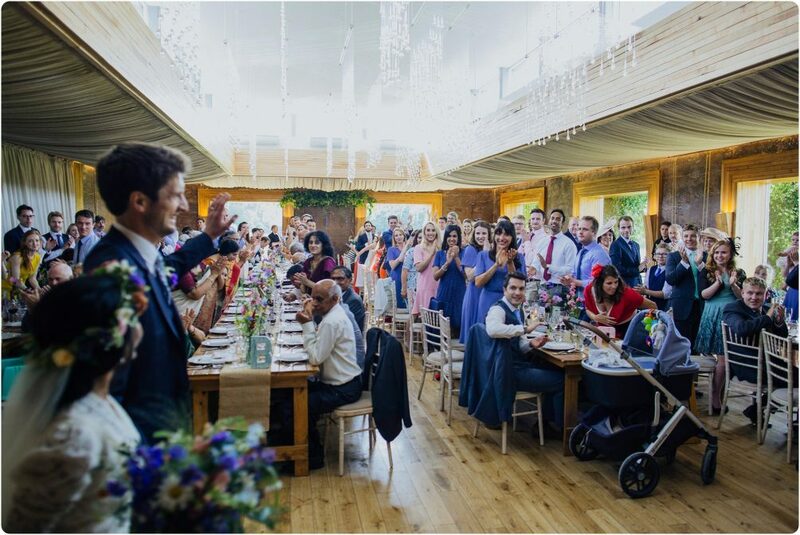 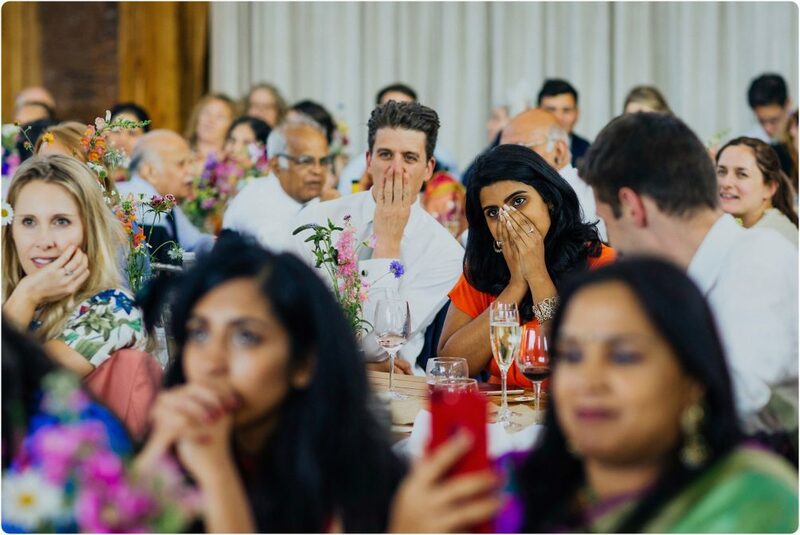 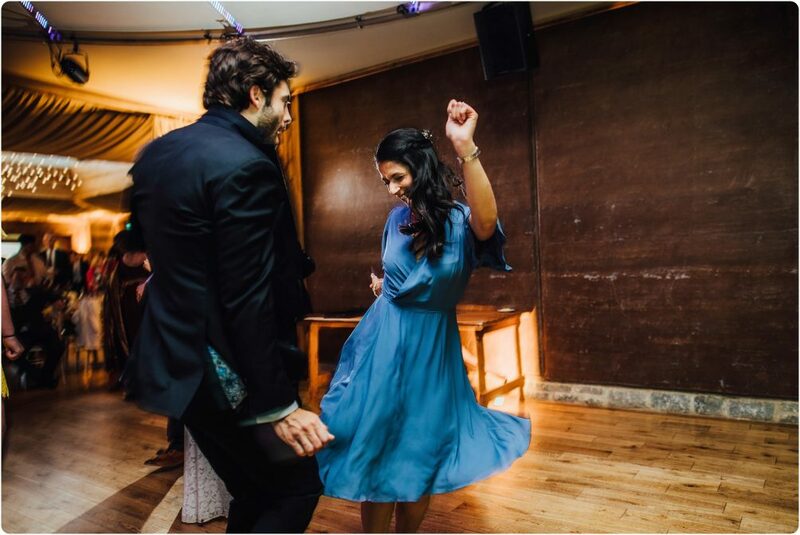 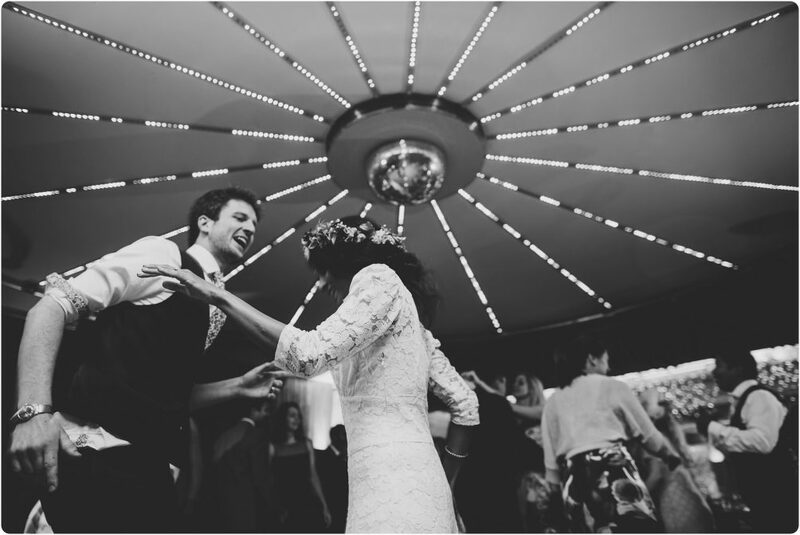 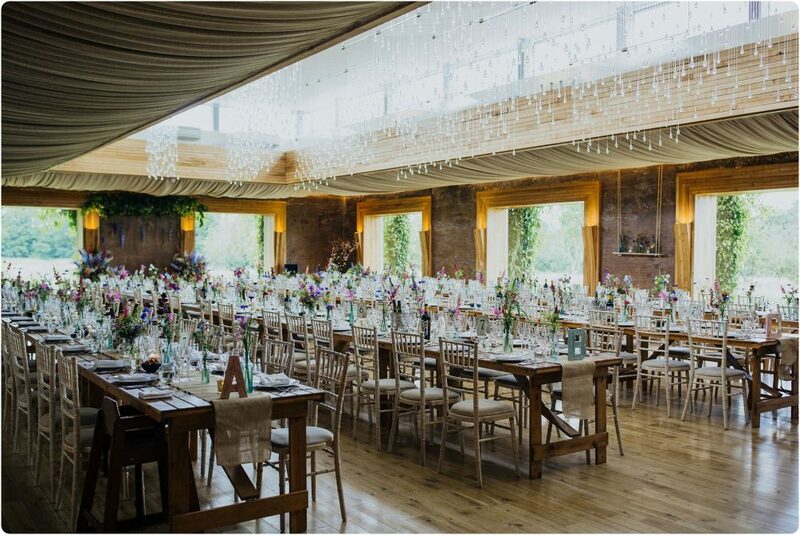 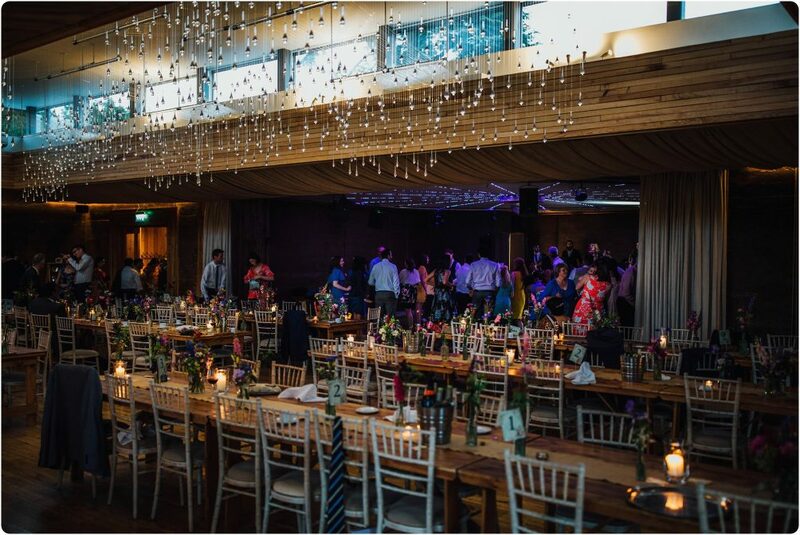 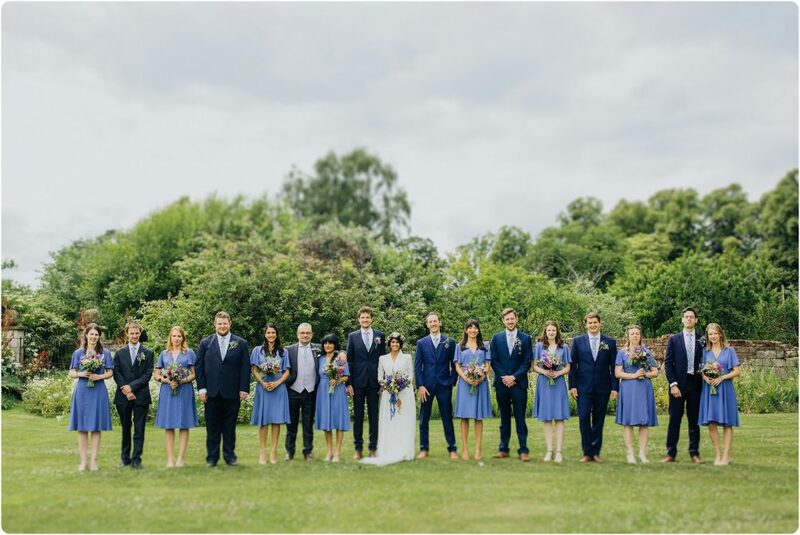 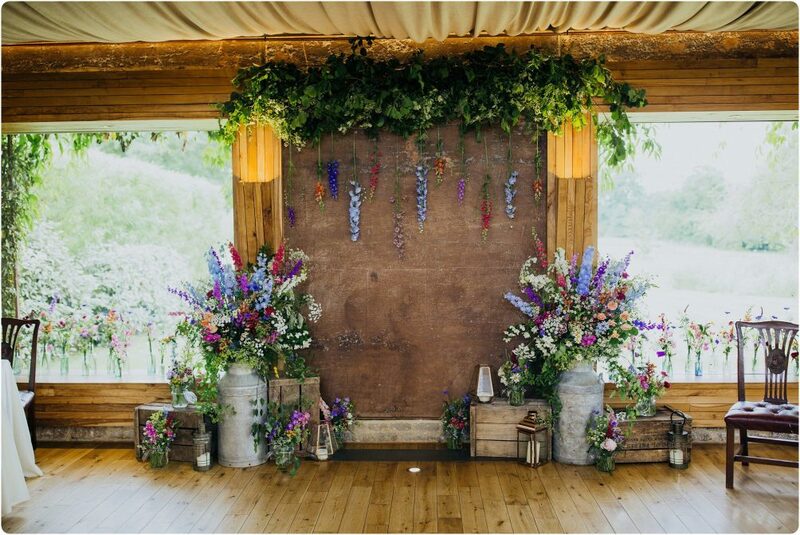 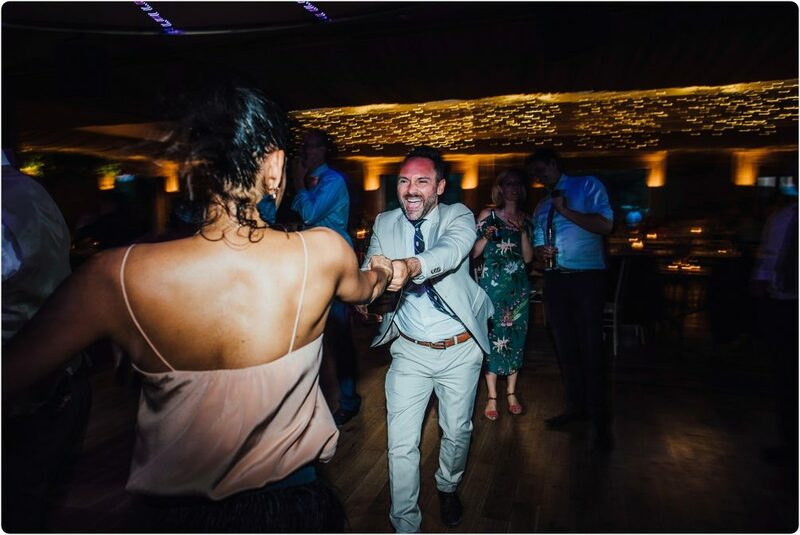 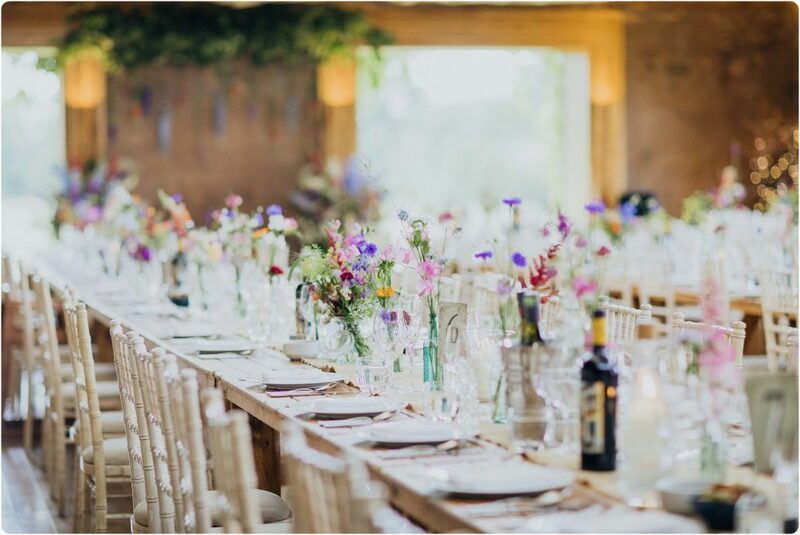 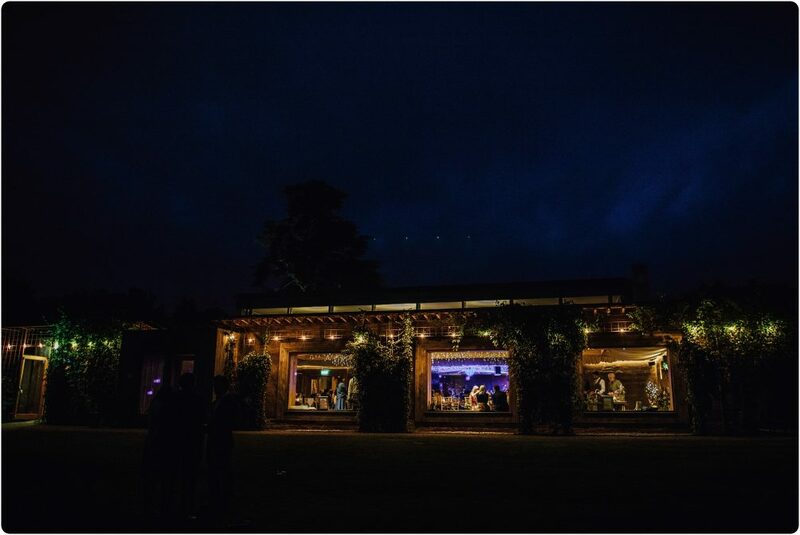 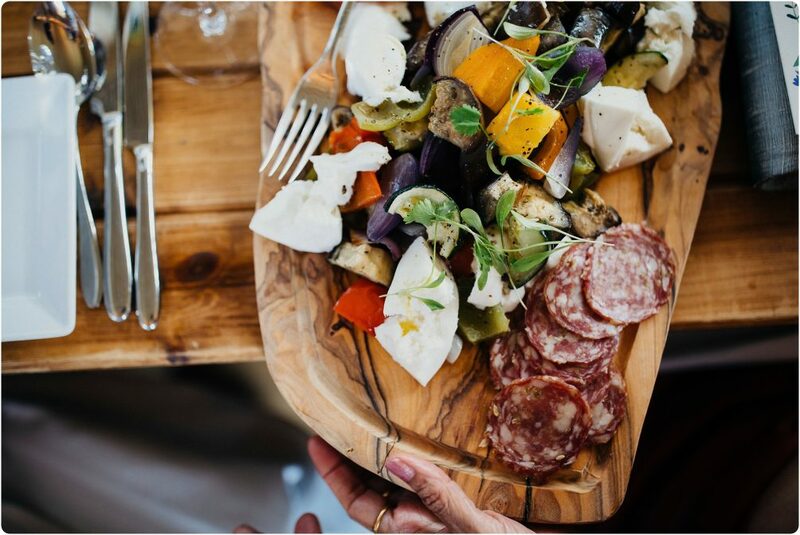 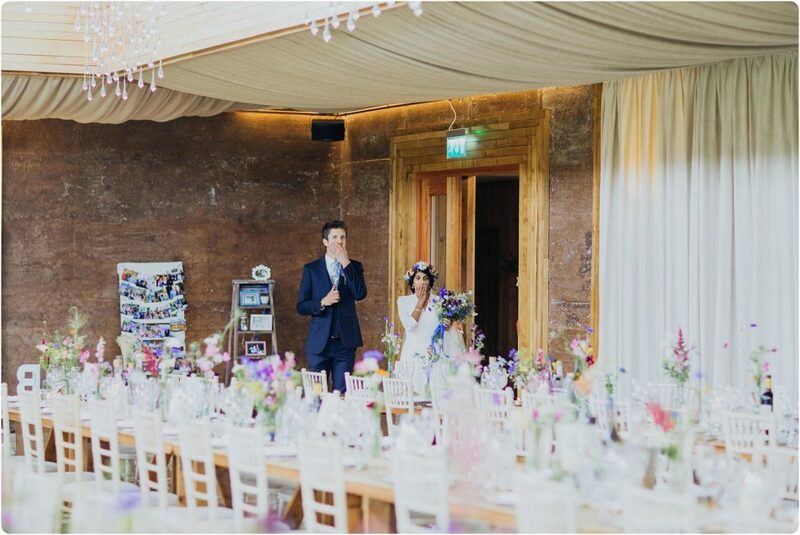 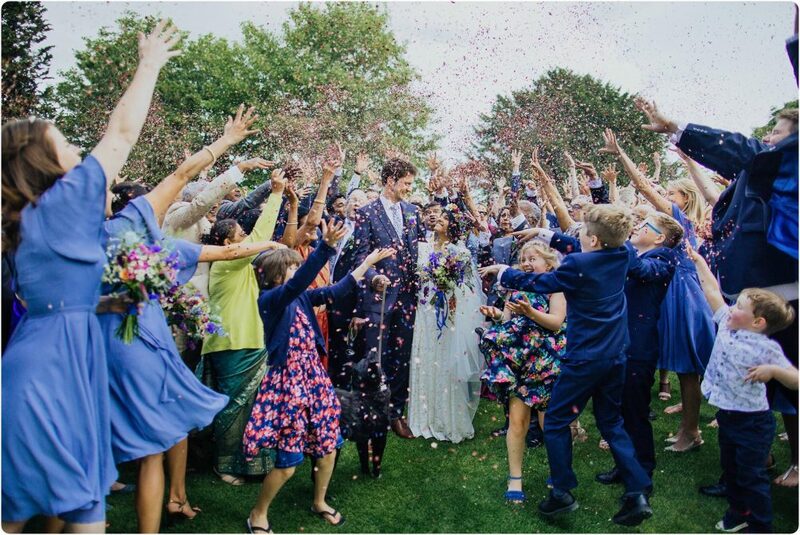 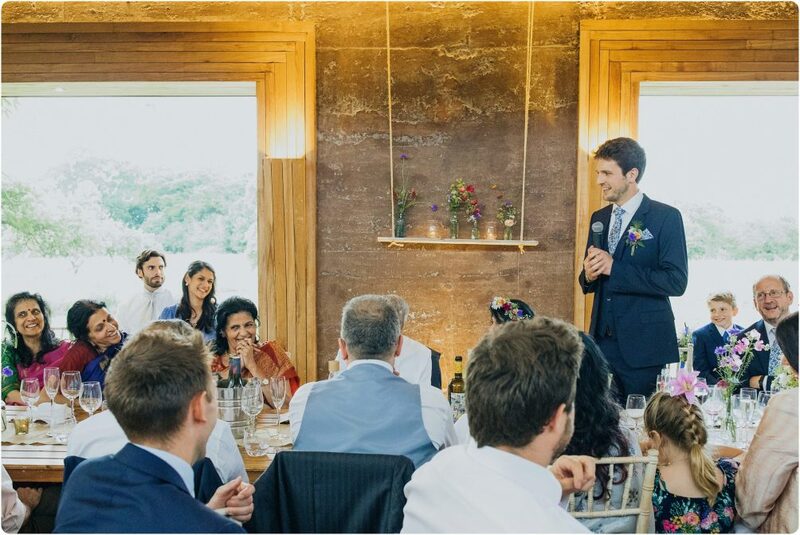 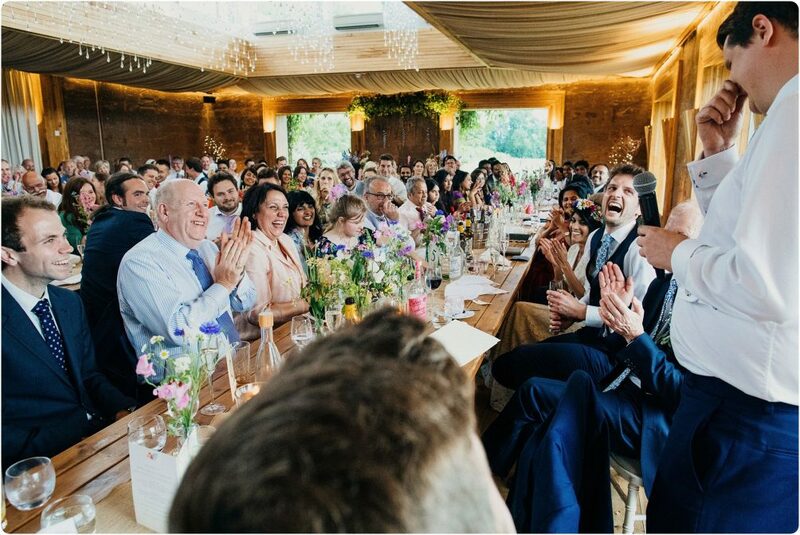 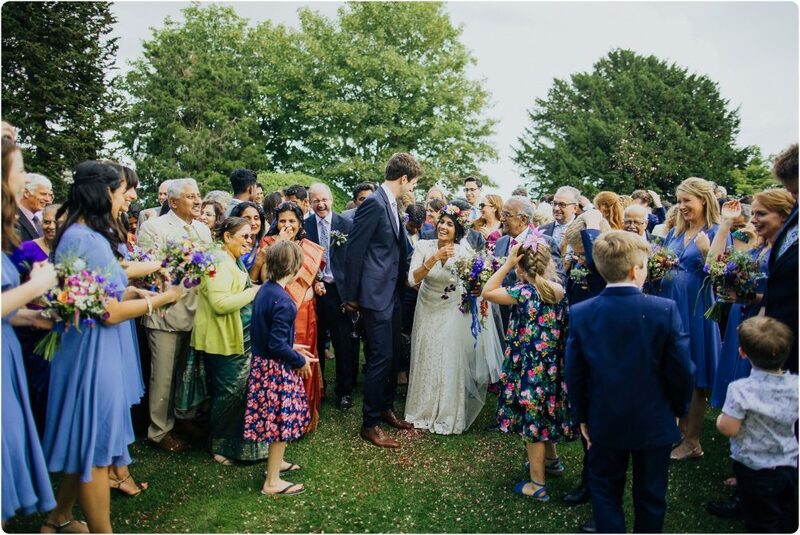 This incredible wedding from last year was full full full! 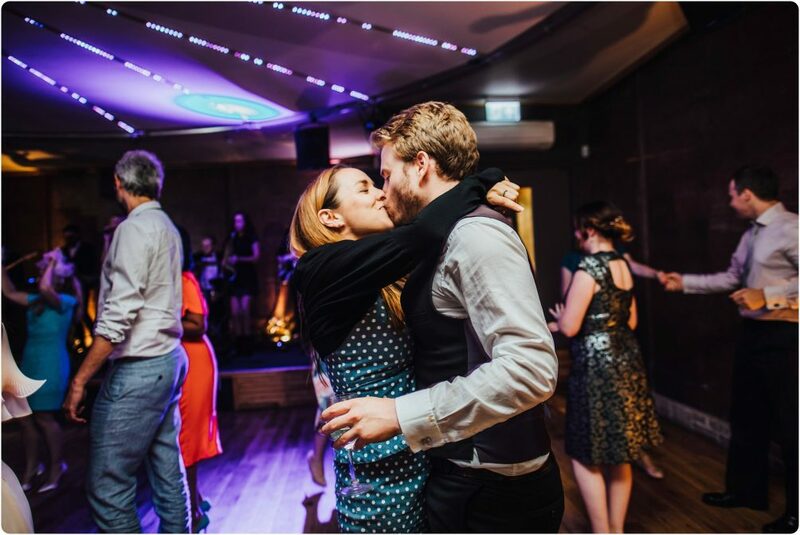 Not only being incredible intelligent, these two were super creative and got involved with most of the handiwork in decs! 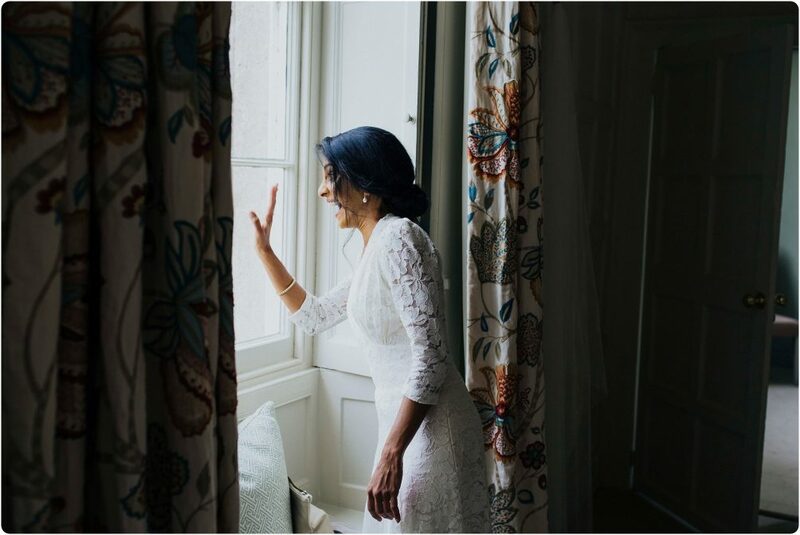 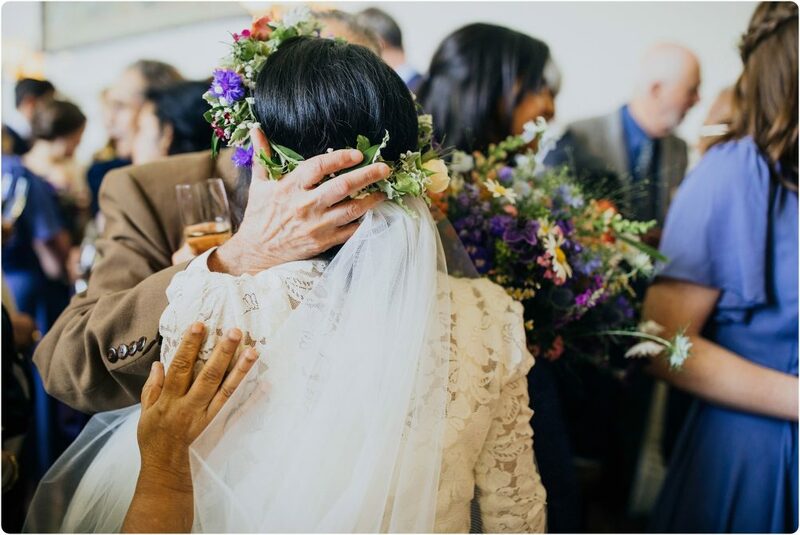 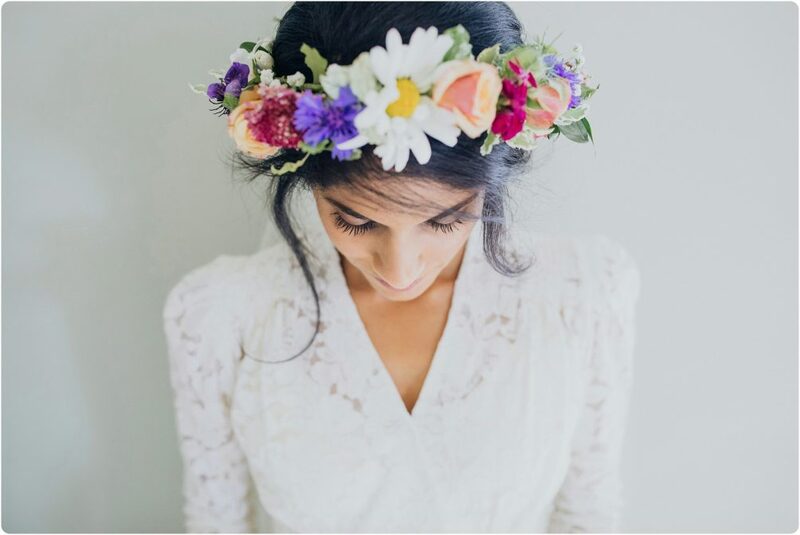 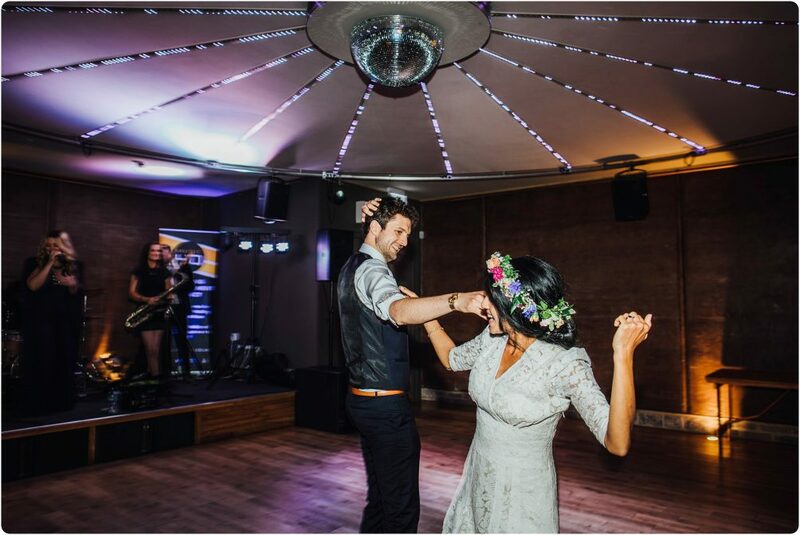 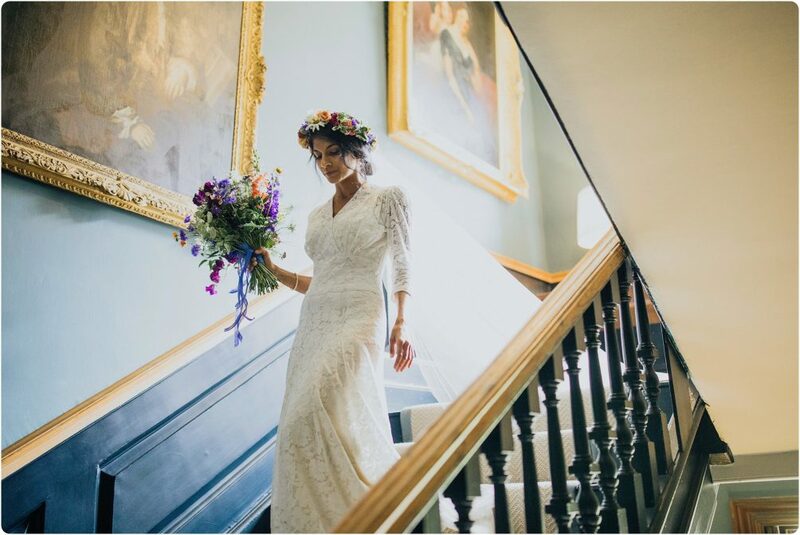 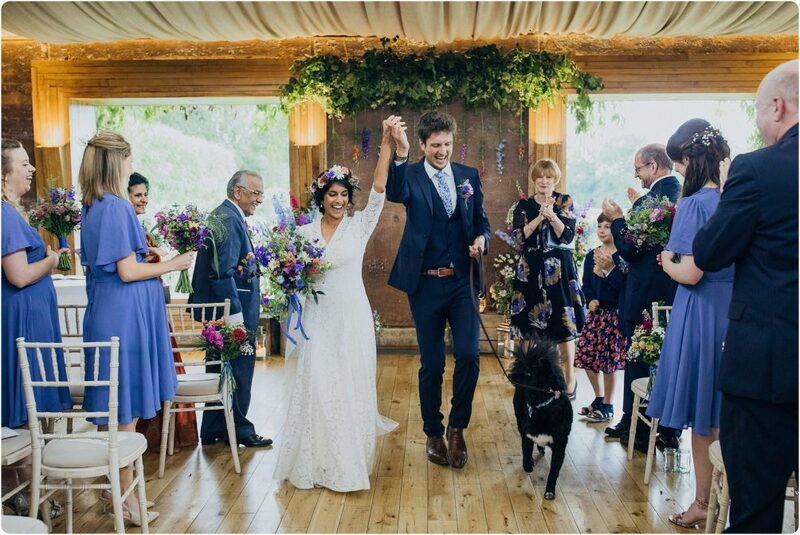 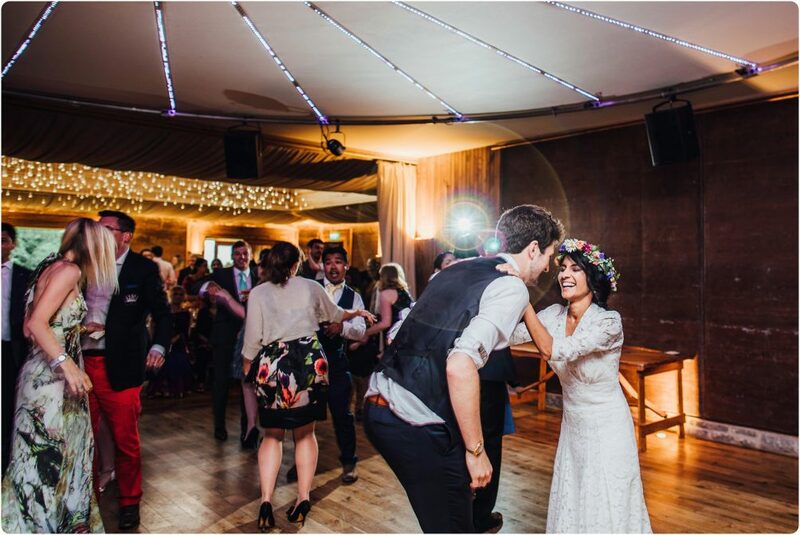 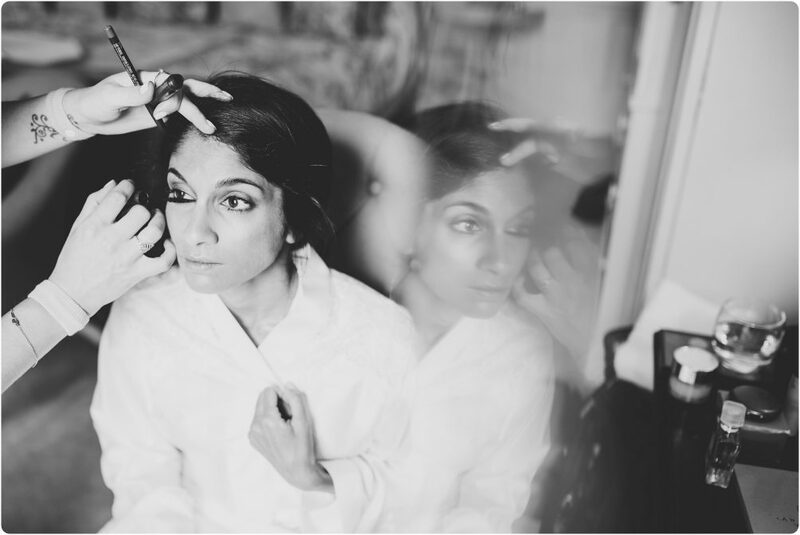 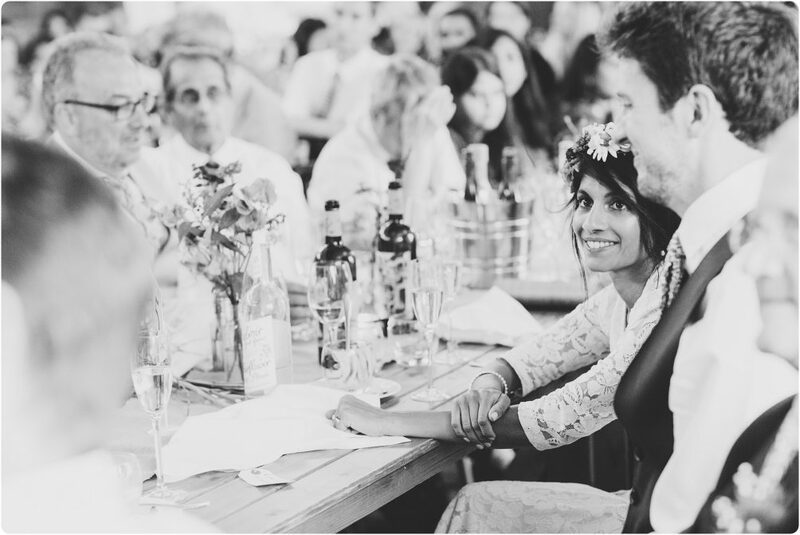 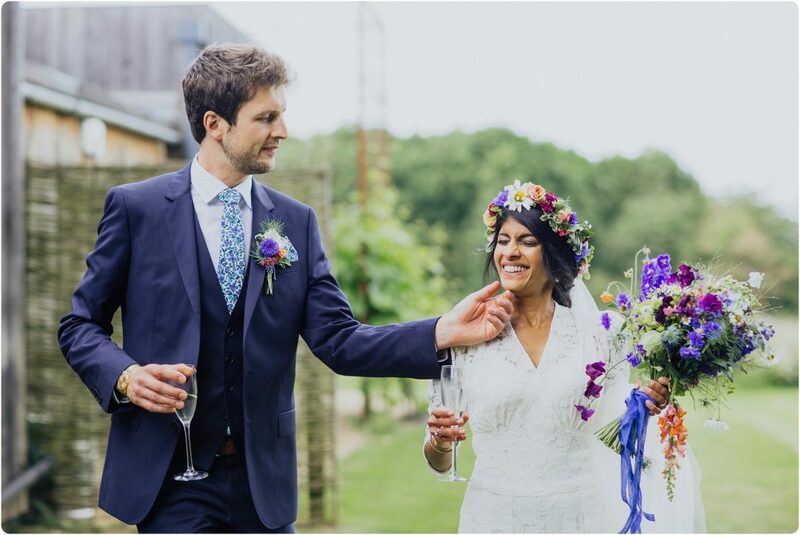 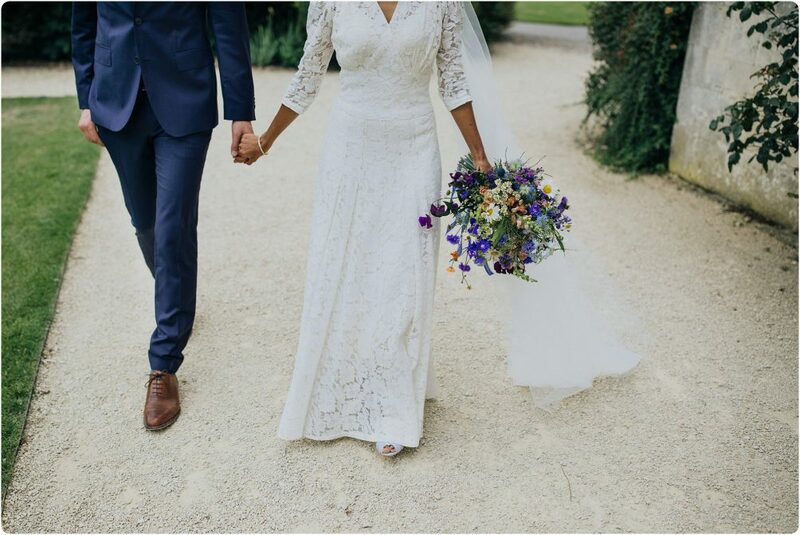 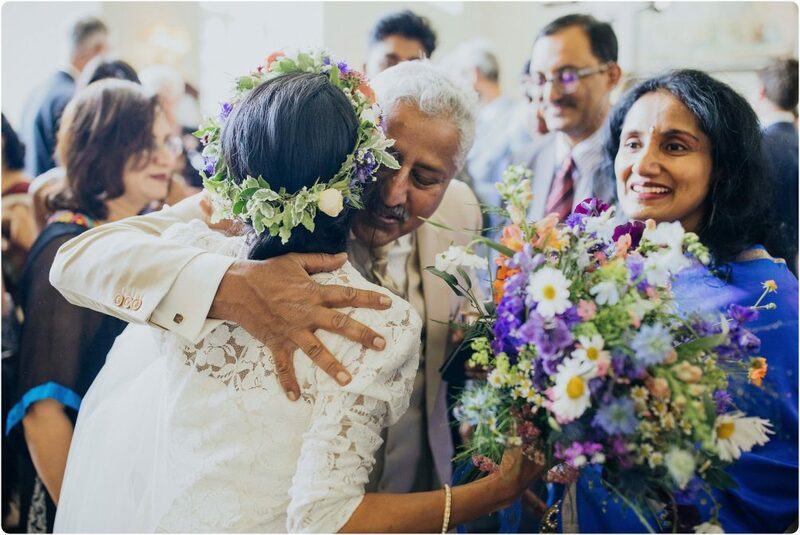 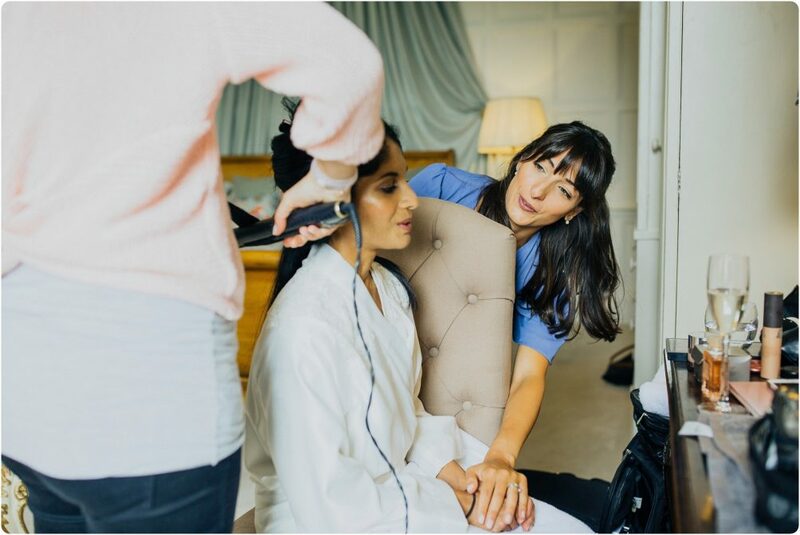 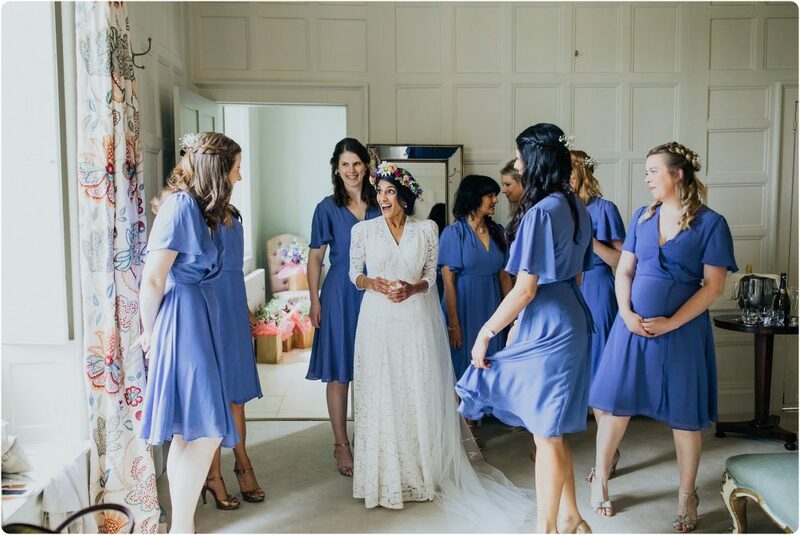 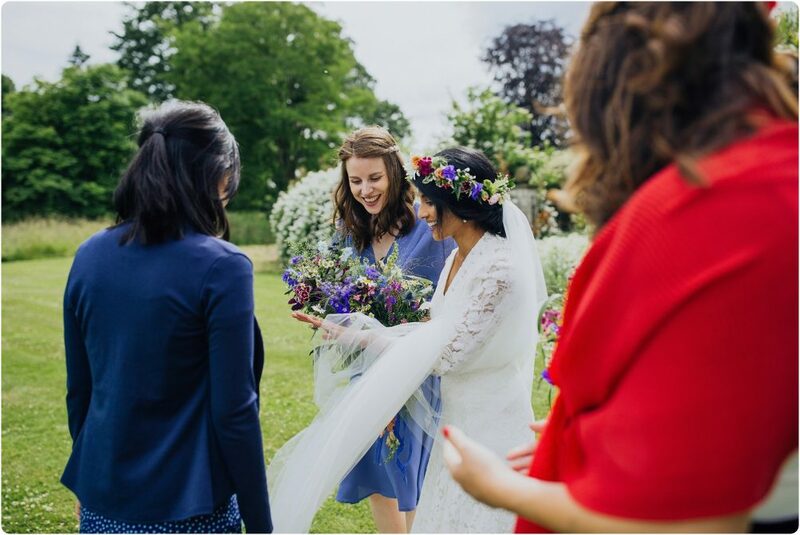 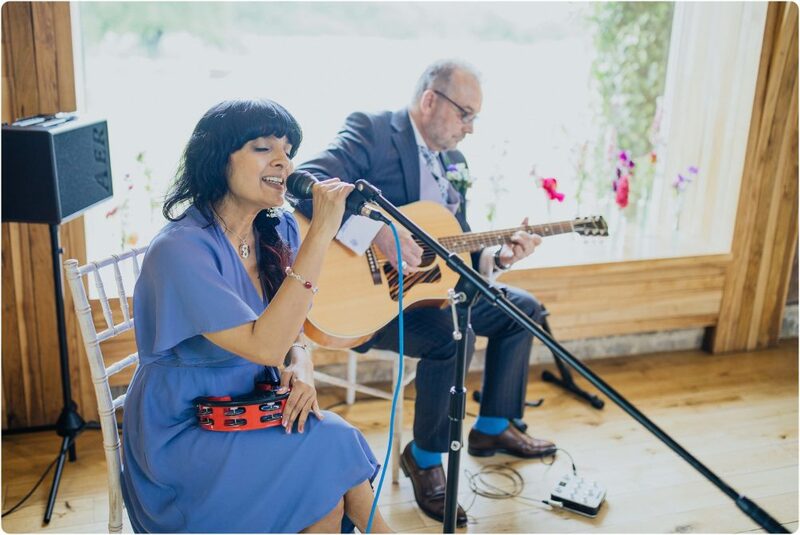 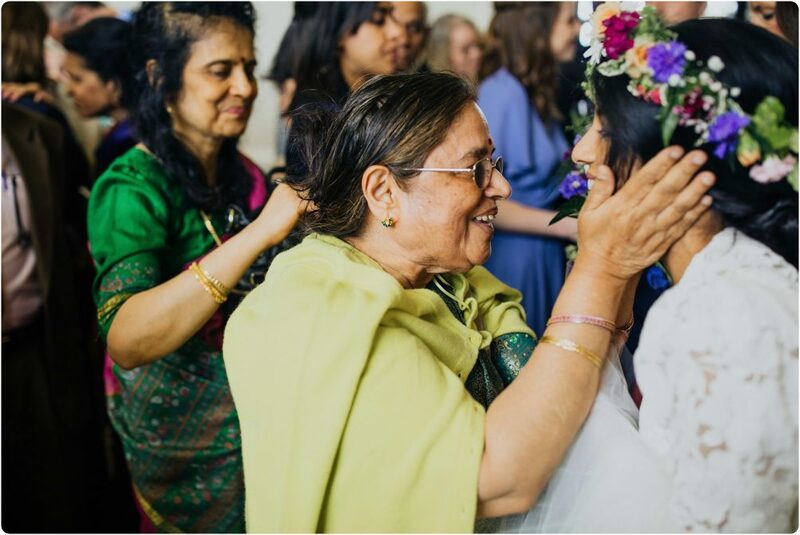 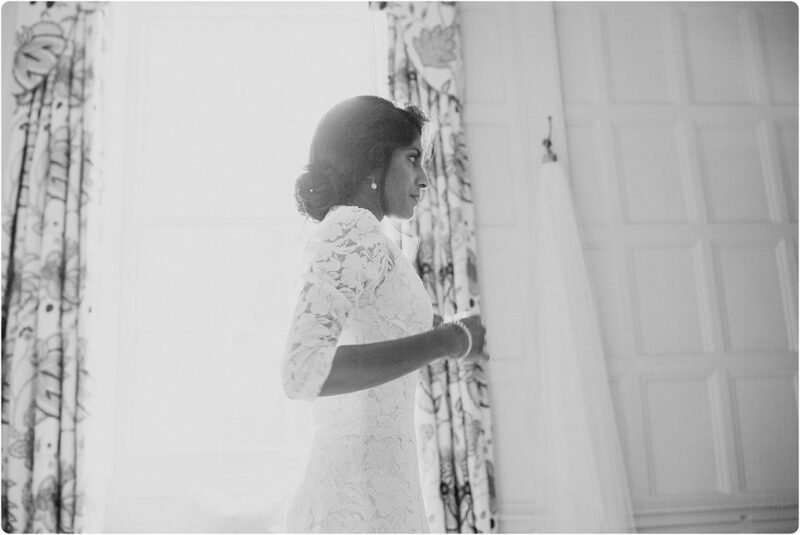 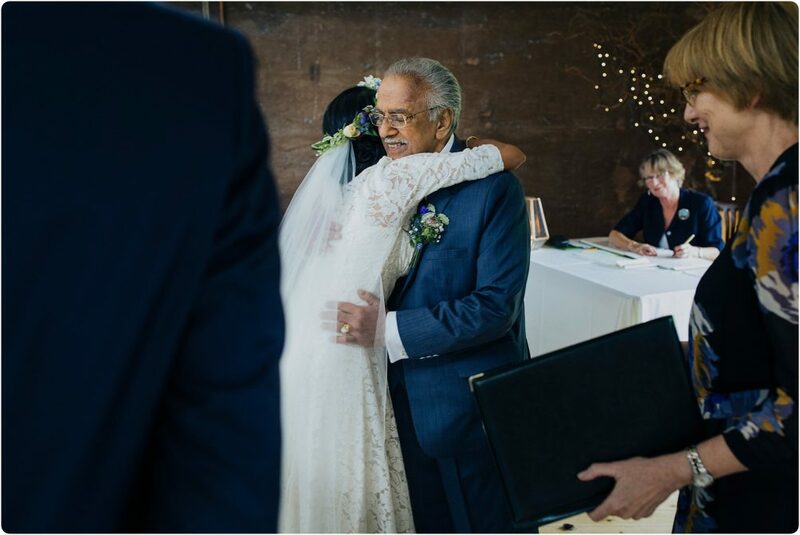 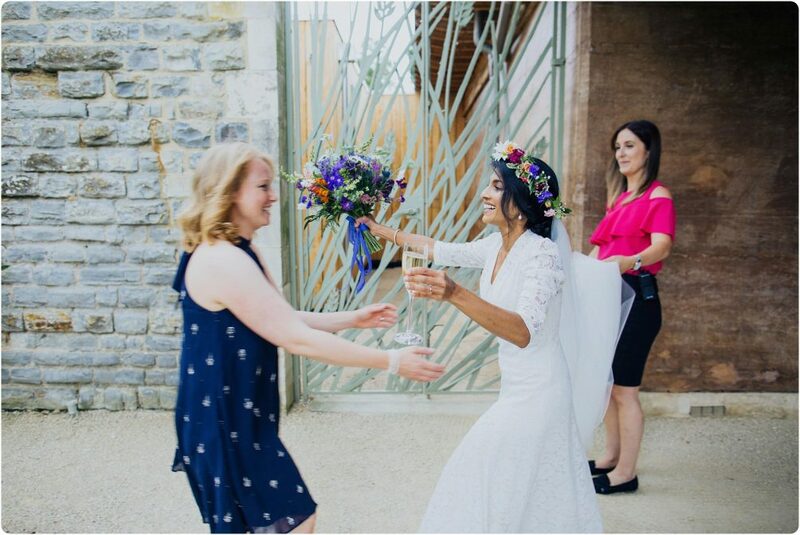 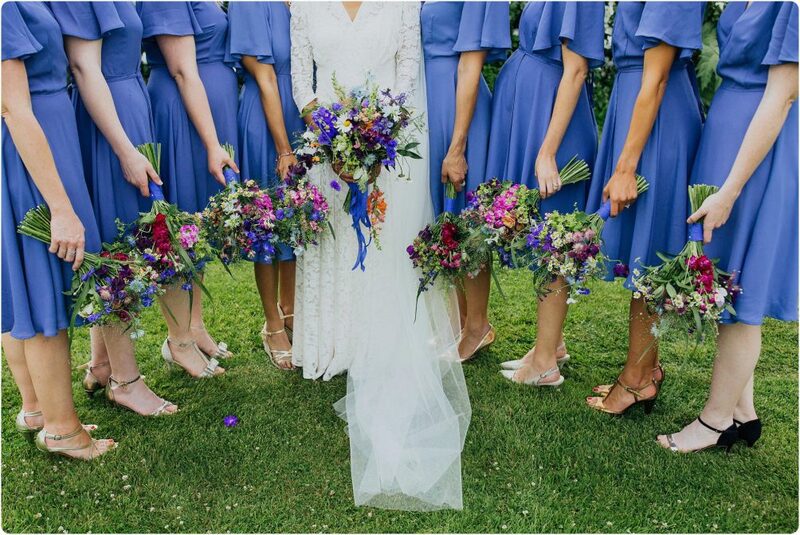 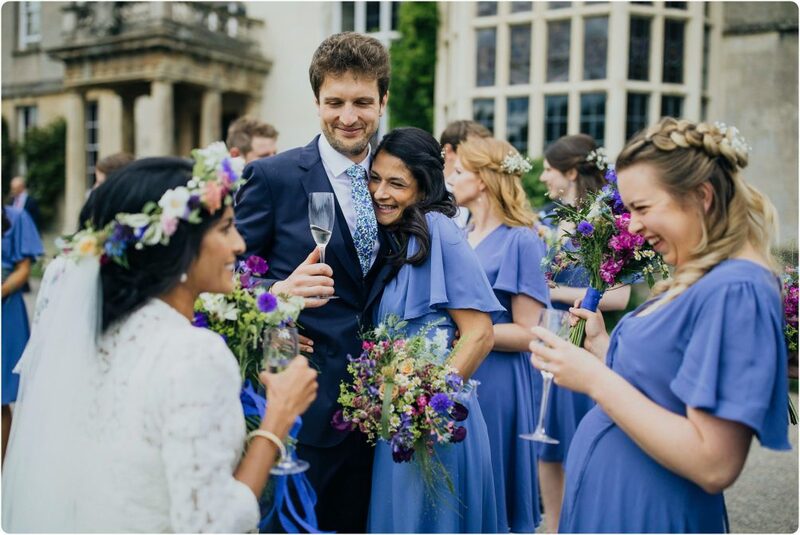 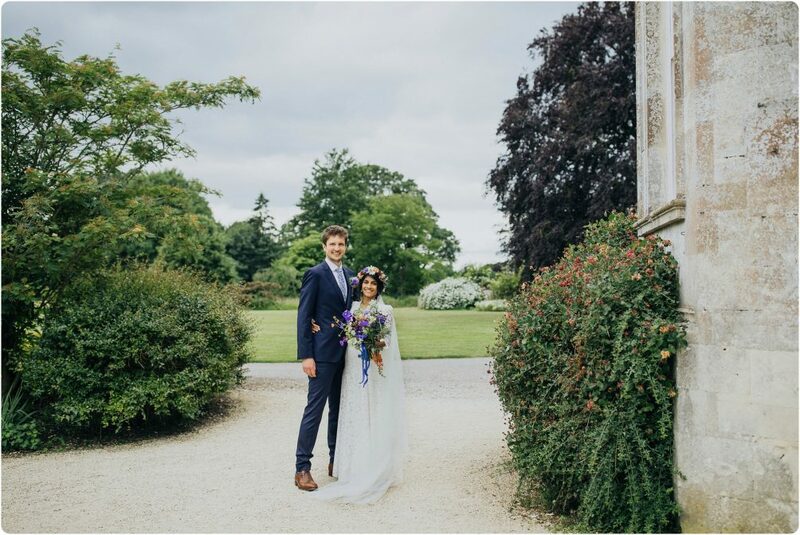 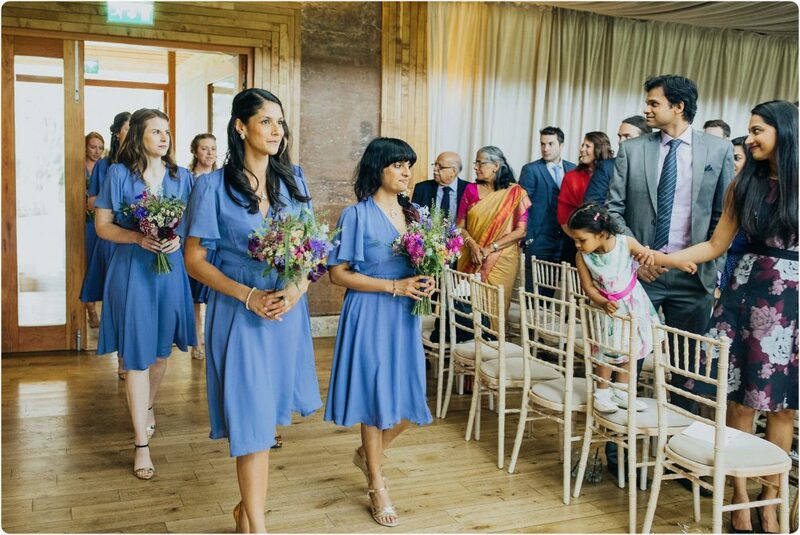 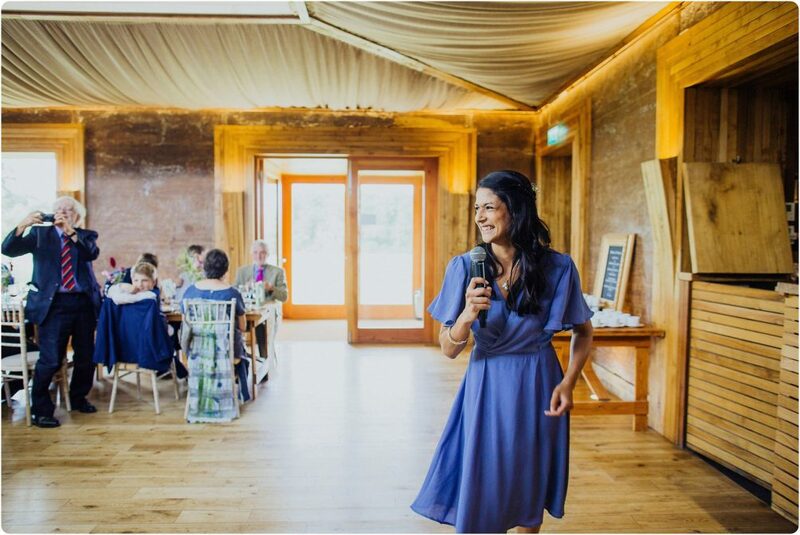 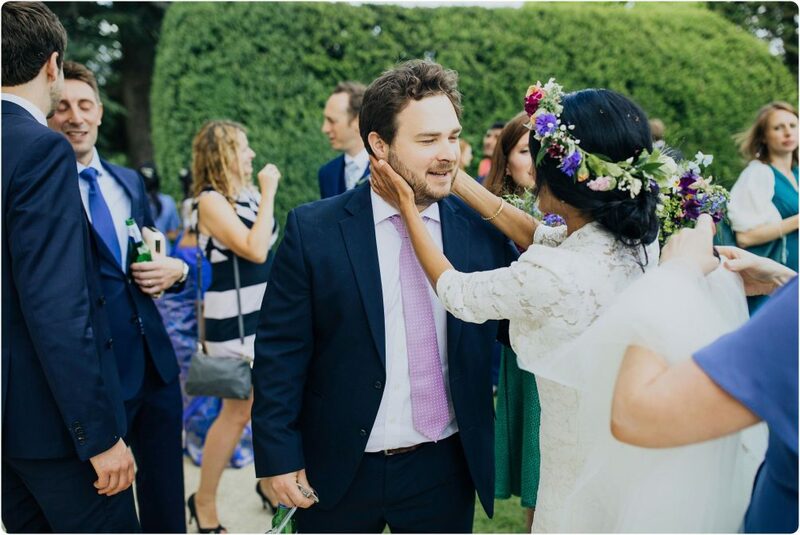 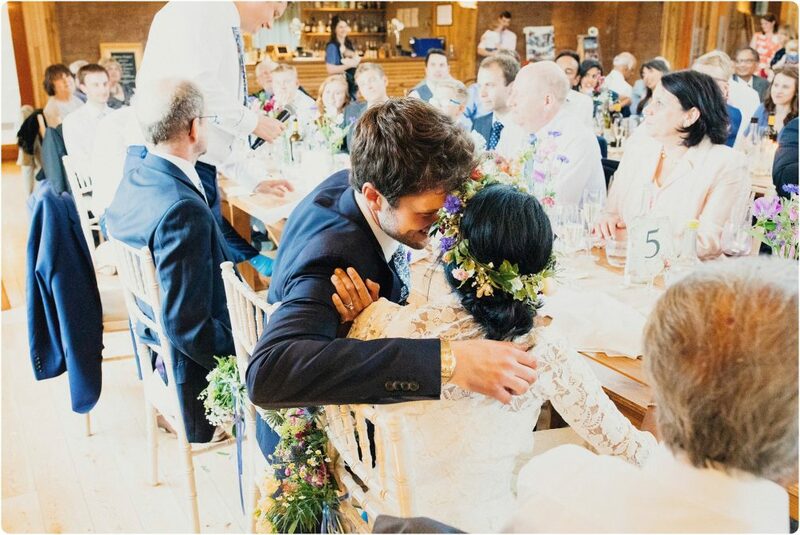 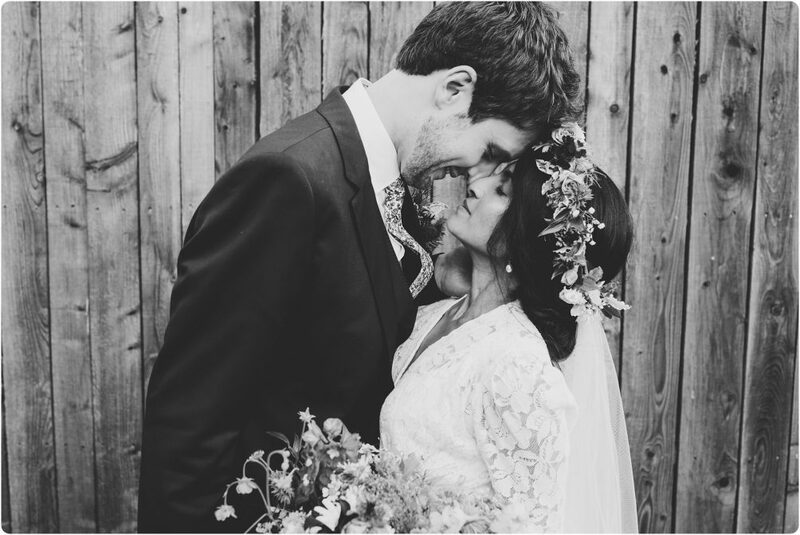 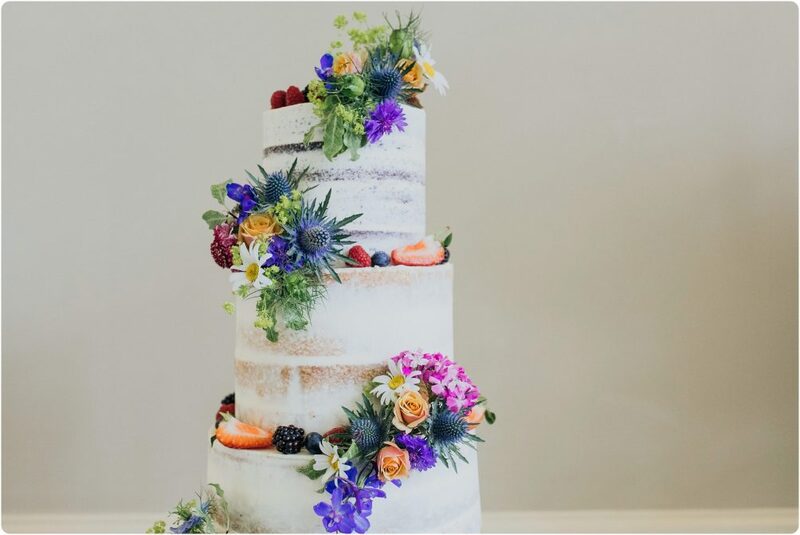 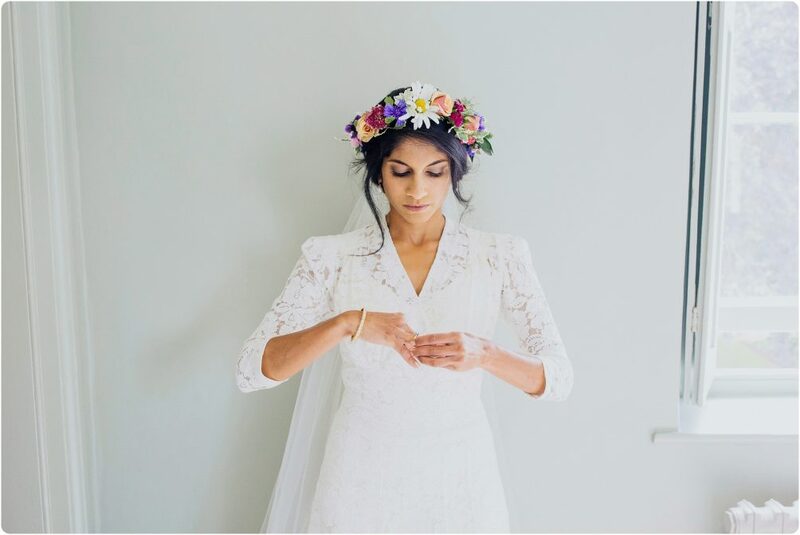 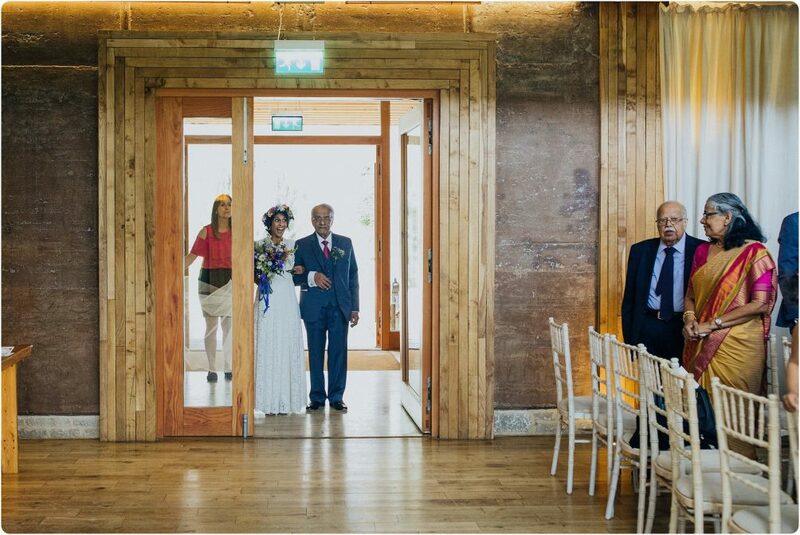 Anjali wore a beautifully delicate 1920’s vintage wedding dress from Abigails Vintage in Bristol coupled with the most gorgeous flower crown from Jenny Fleur. 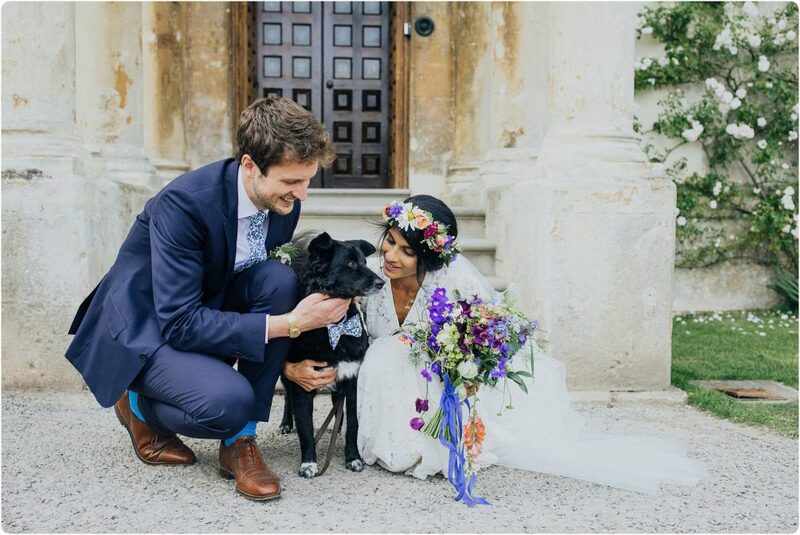 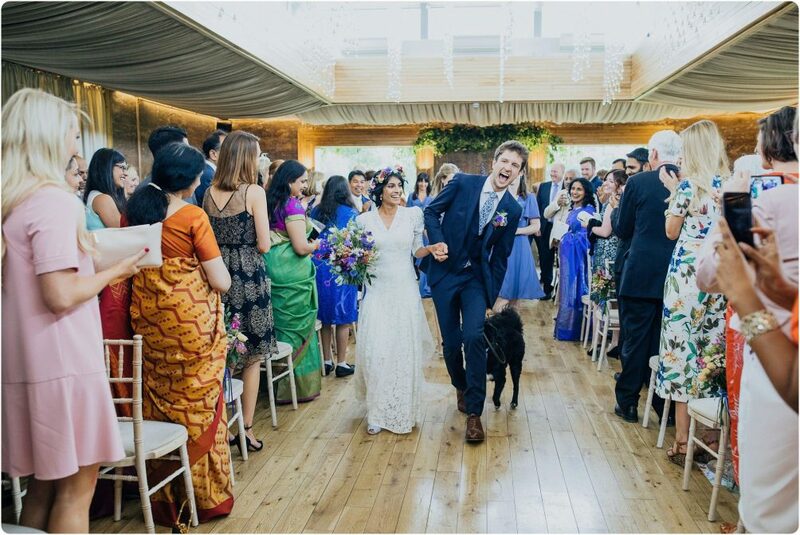 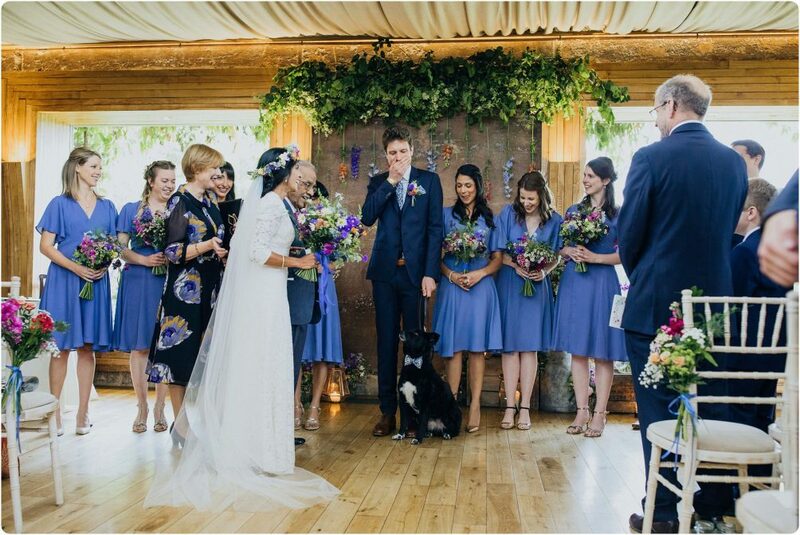 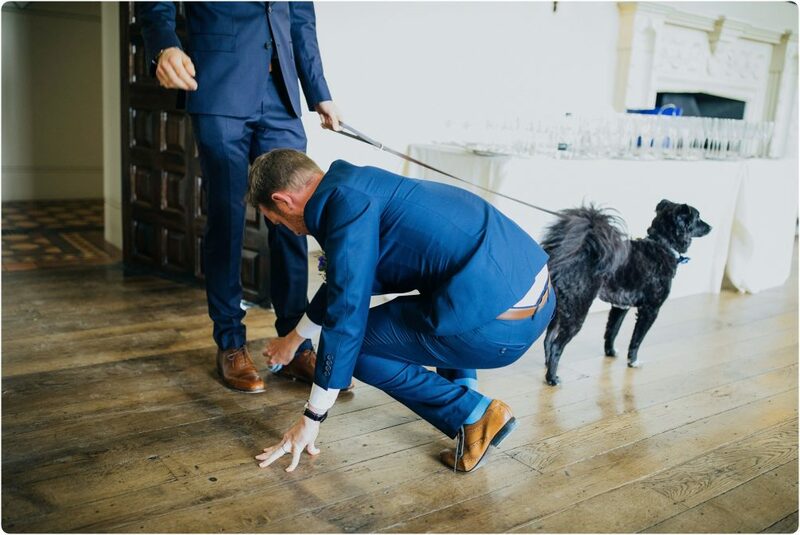 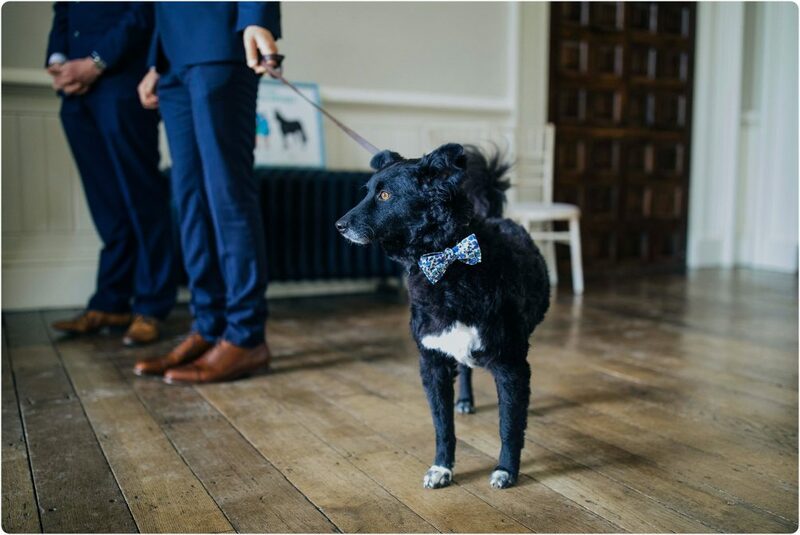 and only nearly outshone by their dog Nesto who waltzed them back down the aisle. 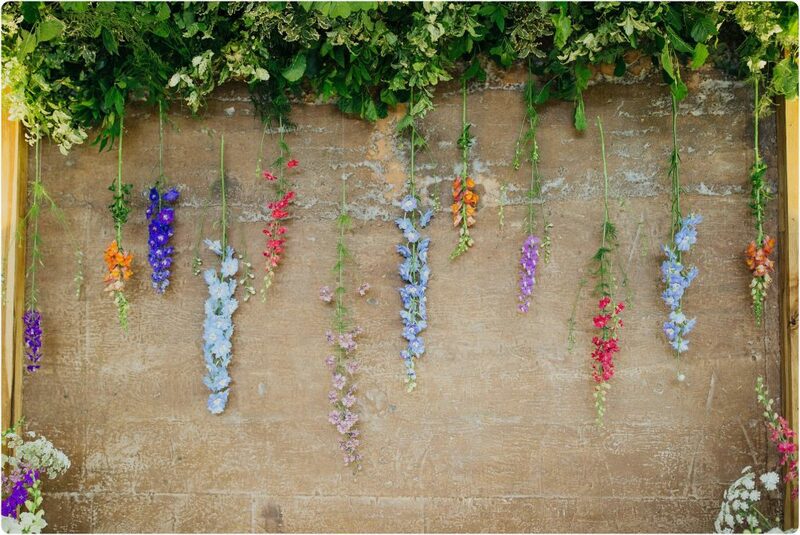 The flowers in the Gillflower by Jenny were A.MAZEing! 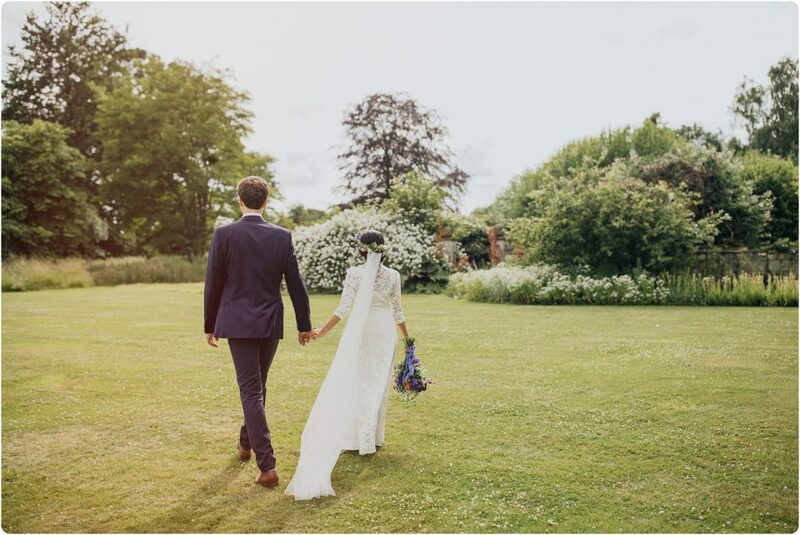 Proper spring meadow and every inch covered. 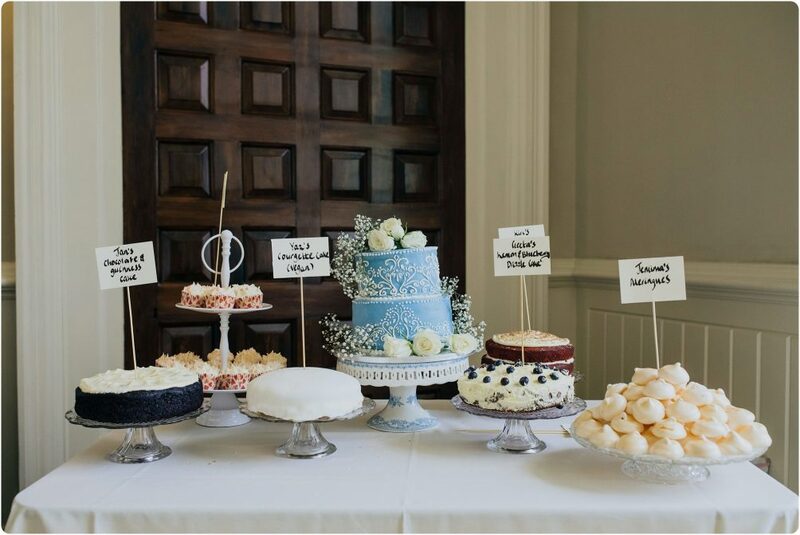 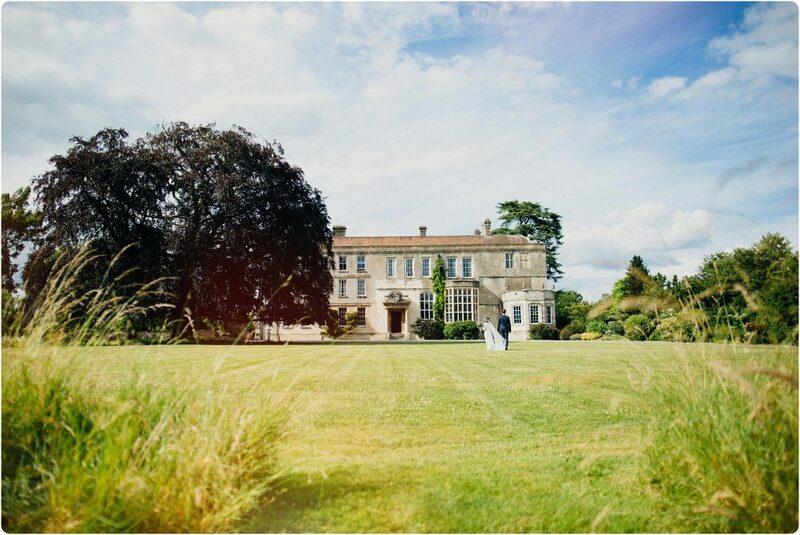 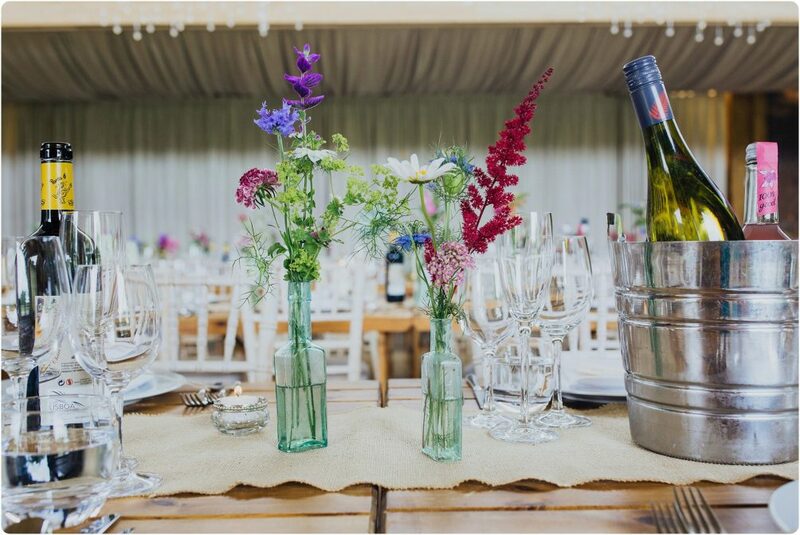 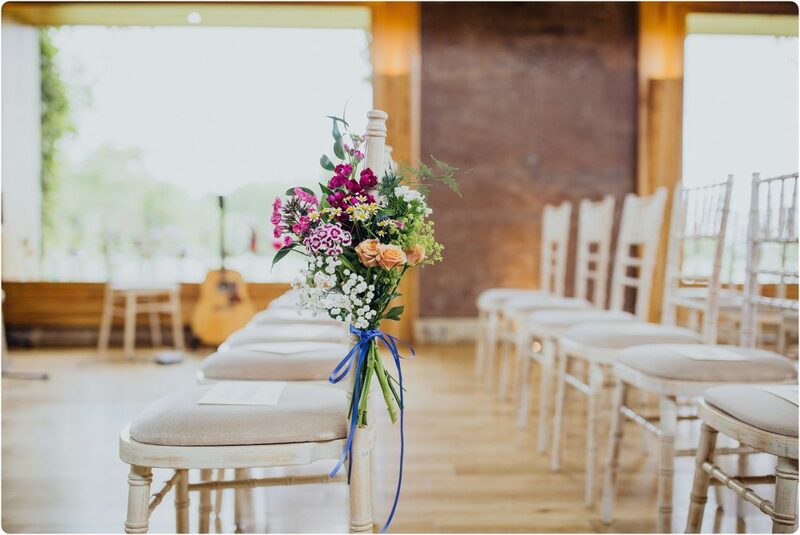 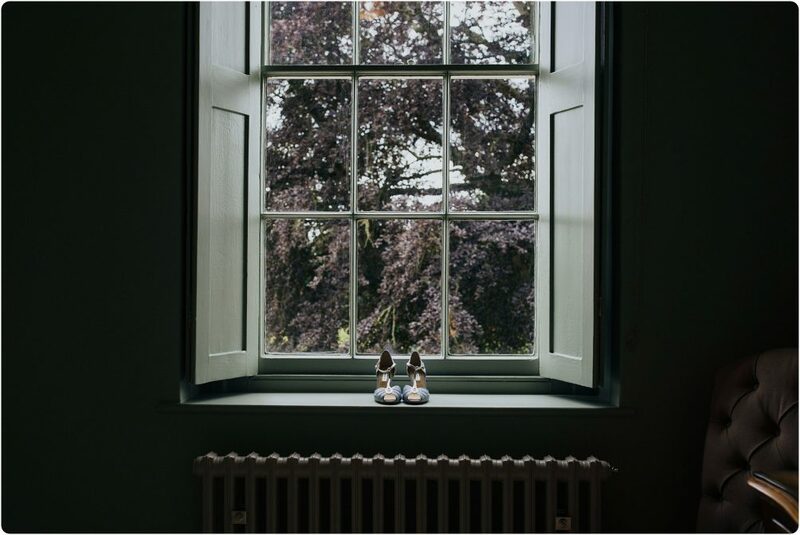 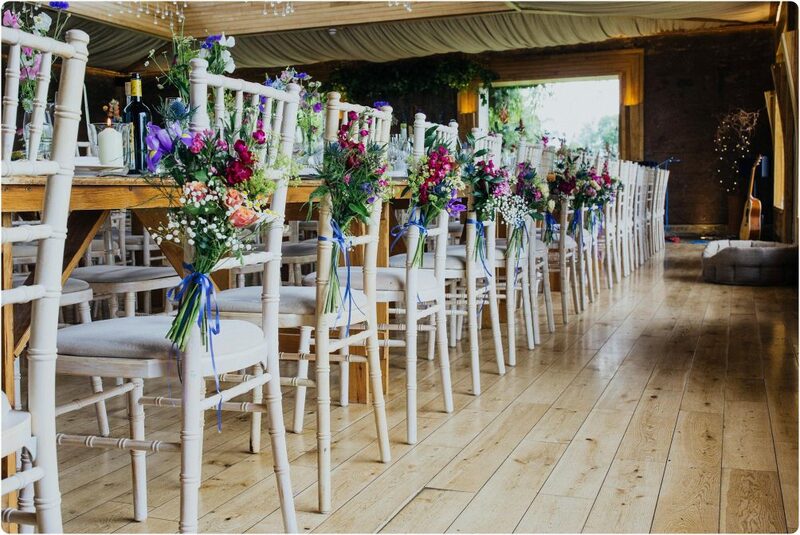 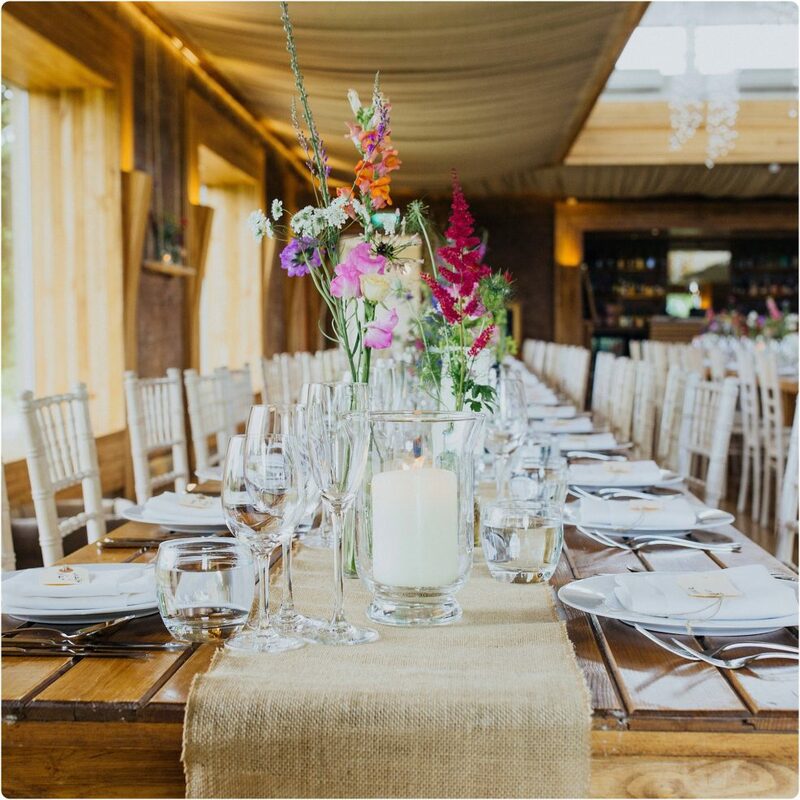 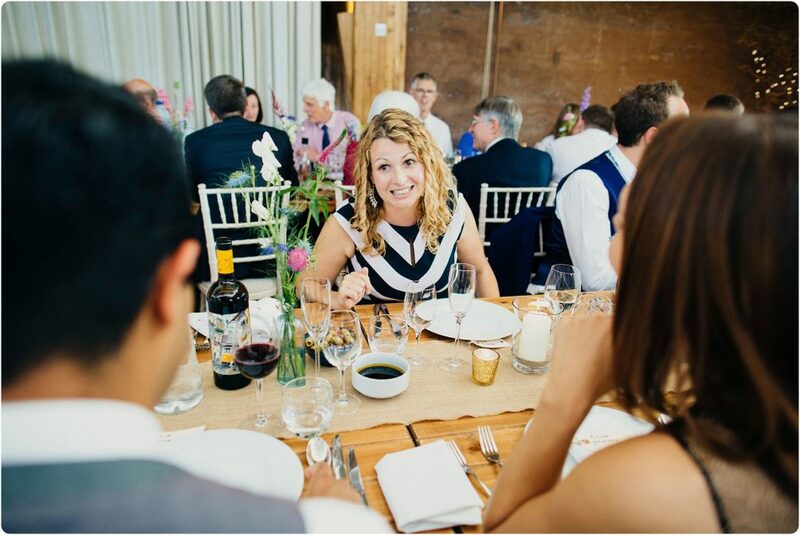 Thank you for taking the time to stop by and if you’re planning a fab Elmore Court wedding, I’d love to hear about it!